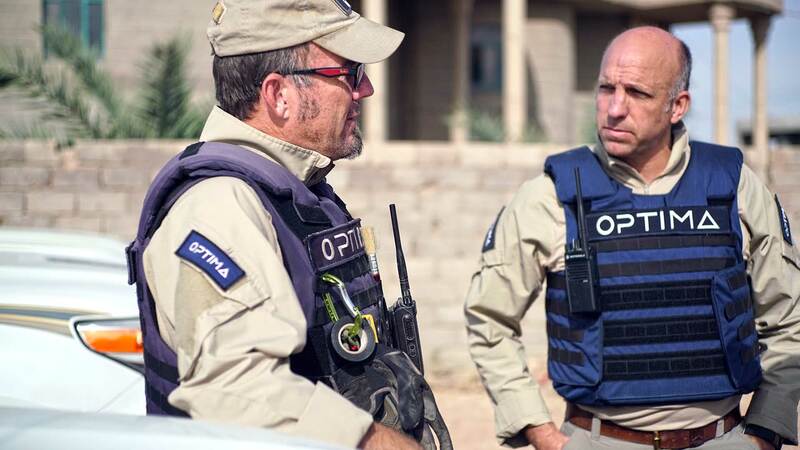 Operating in the high risk world of explosive threat, in particular C-IED search and clearance operations in conflict-affected areas such as Iraq, their work makes locations safe for reconstruction and stabilisation. The restoring of vital humanitarian services such as water treatment plants, hospitals and schools cannot begin in these areas until they are clear of explosive threats. Optima's highly experienced C-IEDDs operate in the harshest and most dangerous places in the world. 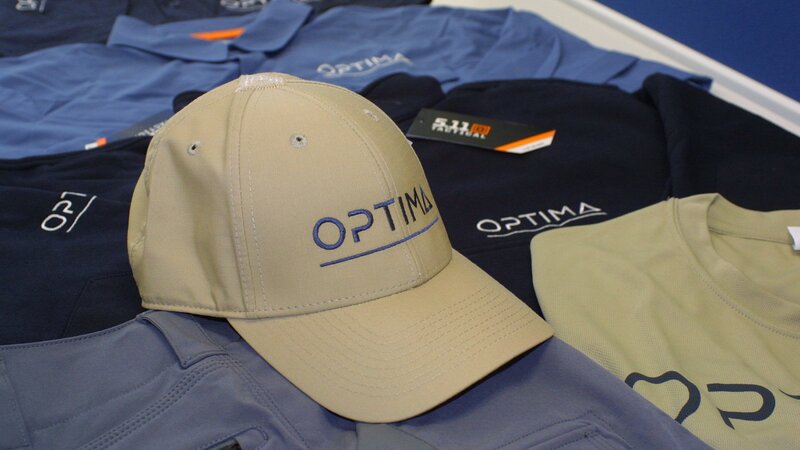 Livewire has been working closely with Optima for 2 years and during that time have delivered various branded clothing items. Now though, we have secured a contract to supply uniforms for personnel across the business, working with leading global tactical apparel brand 5.11. Livewire has assisted Optima in reviewing and testing various garments that suit both operational IEDD operators as well as management personnel when in country. Livewire manage the branding of the numerous products to ensure brand consistency throughout. The uniform and branded clothing includes military grade operations UBACS shirts, tactical pants, headwear, eye protection as well as a range of more casual wear such as polo and T shirts and sweaters. We have also combined our in house digital capability to design and build an online ordering platform to improve efficiencies in the supply chain for Optima's various operations in the Middle East, North Africa and UK. This provides an efficient end to end process that ensures assets and uniform budgets are controlled and transparent.